What do you know about SEO? Or what do you think you know? Chances are somewhere along the line you may have fallen into believing something about the world of search that just isn’t true. 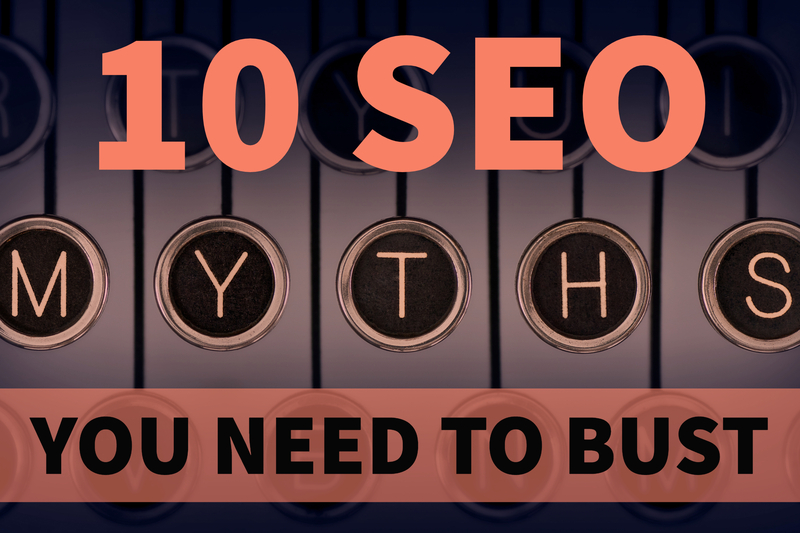 Do any of the myths outlined here by SEO Pressor sound familiar to you? We agree. But I know you want to know more. Click through to find a few tips specific to several of these points. 10. Great content isn’t the only thing you need, BUT … you do need it. Here’s how to create it. 9. How SEO works and is changing. 7. Guest blogging: why and how. 5. Longer content not only generates more shares, it generates more leads: 9x as many according to the stats in this post. 3, 2 & 1. We know SEO isn’t a one-time thing. And that’s why we created our On-Page SEO Planning Template and Guide — and why it has been downloaded more times than any other offering in our Inbound Marketing Learning Library. Use it to plan new website pages, rework existing pages, and guide your specific SEO actions.